Qafie is a fast growing Educational Consultancy and a Support Company which is focused on delivering Quality Education to schools, colleges, universities, businesses, corporate and much more. Qafie from its offices in the UK and India serves all the education stakeholders to deliver Quality Assured International Education to achieve their goals. Started in 2016, Qafie is the sister company of Techno Infonet, a leading Web Design and Development Company which offers open source services and solutions. 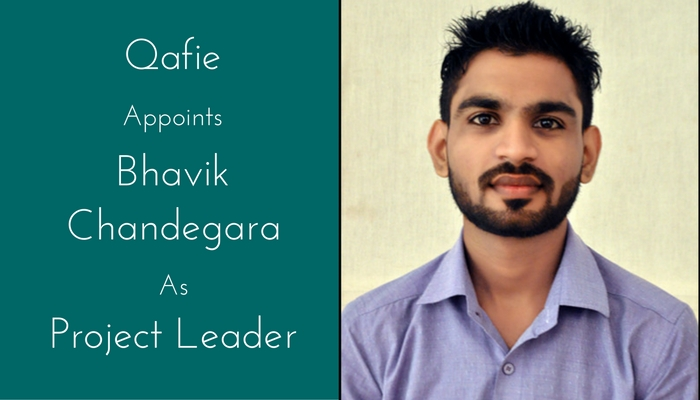 Qafie is proud to appoint Bhavik Chandegara as the Project Leader. 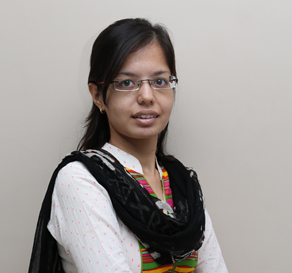 Bhavik has 4.5+ years of experience in PHP development and expertise in CMS Framework such as WordPress, Joomla, Magento, OpenCart, and also CodeIgniter. He, at Techno Infonet, is the Head of the Research and Development Department, who digs in deeper to inculcate the best knowledge in all the areas of learning. This Diploma (Computer Engineering) holder, stands out with the best of his abilities in the development field to achieve the greater heights and success. We congratulate him on his achievement and good luck for the future!